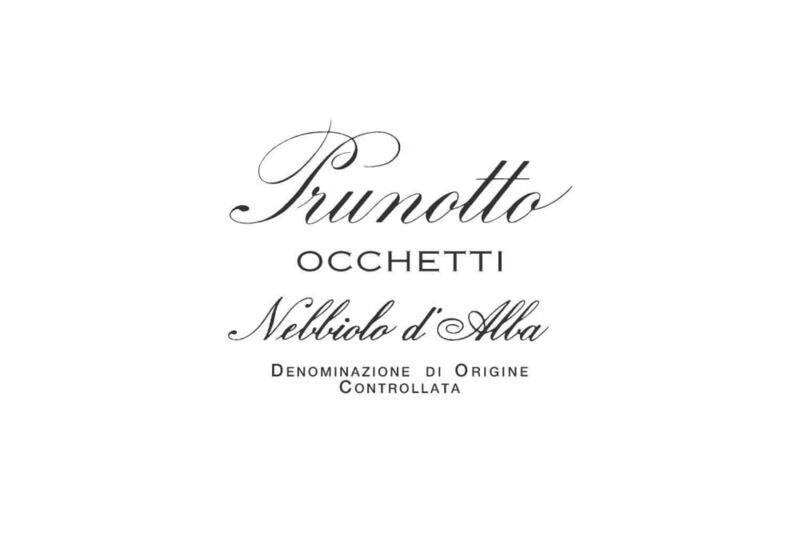 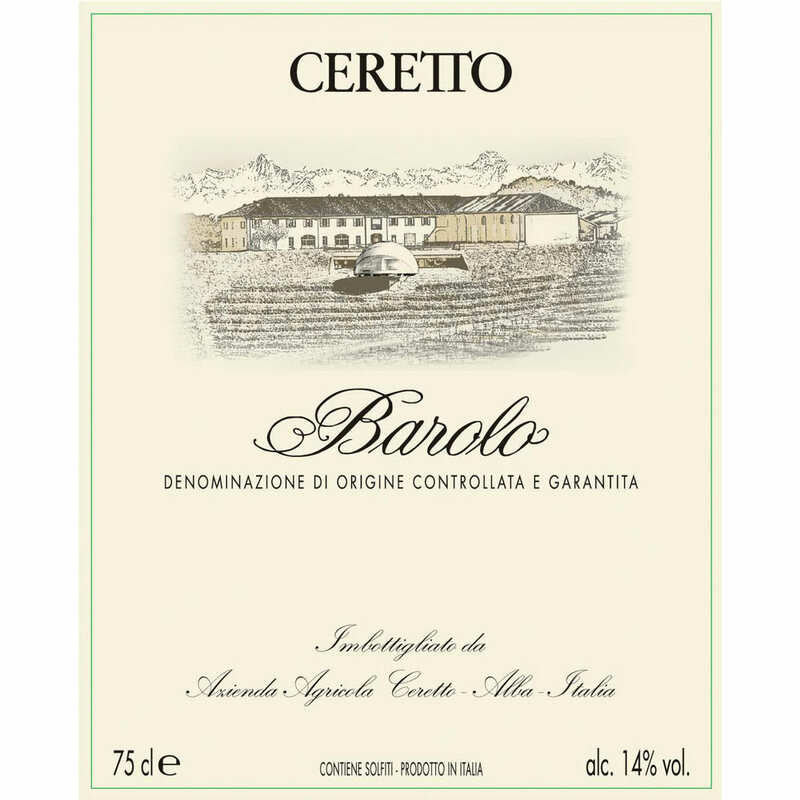 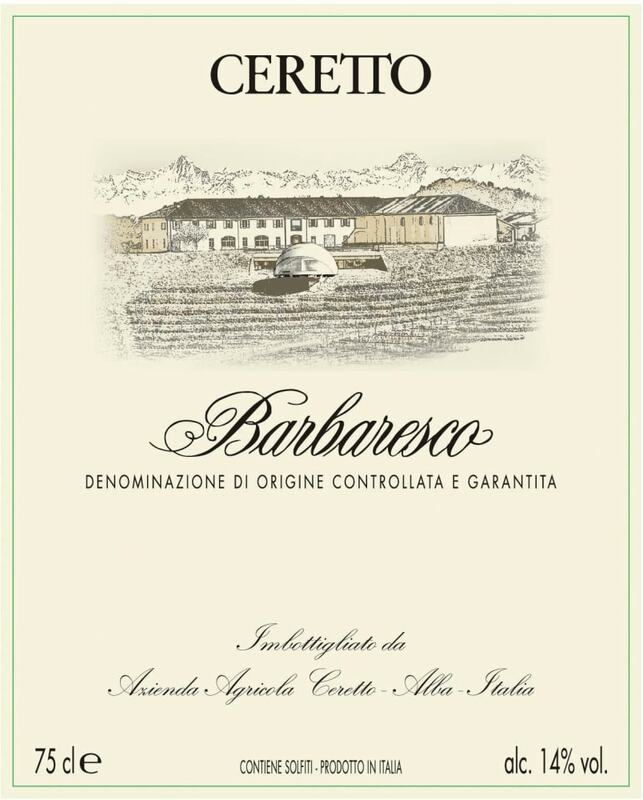 Prunotto - 2016 Nebbiolo Occhetti - Red Wine Red Wine by Prunotto from Piedmont Italy. 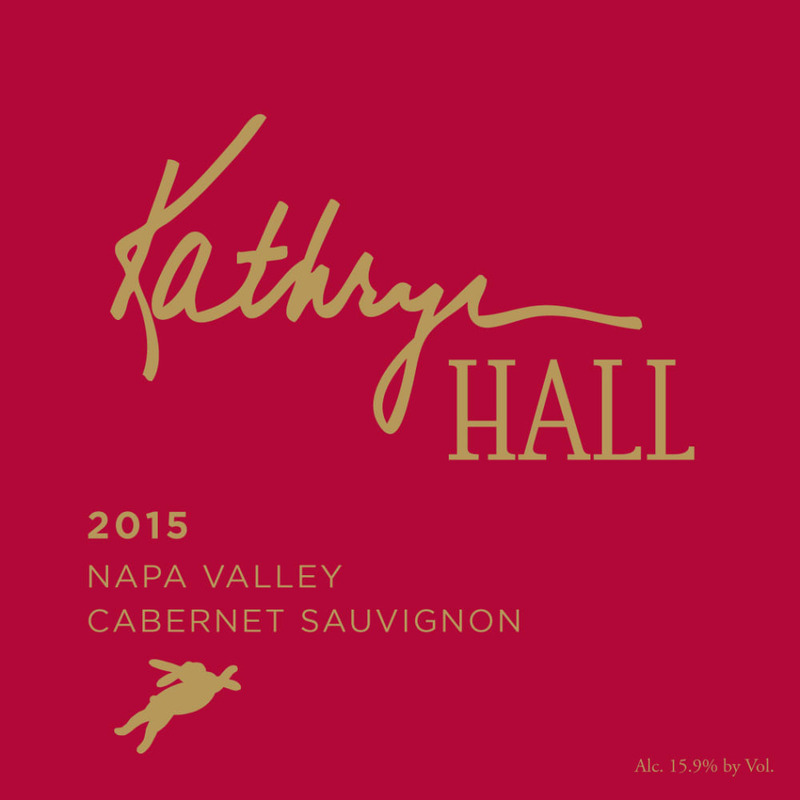 The wine is a deep ruby red leaning toward garnet. 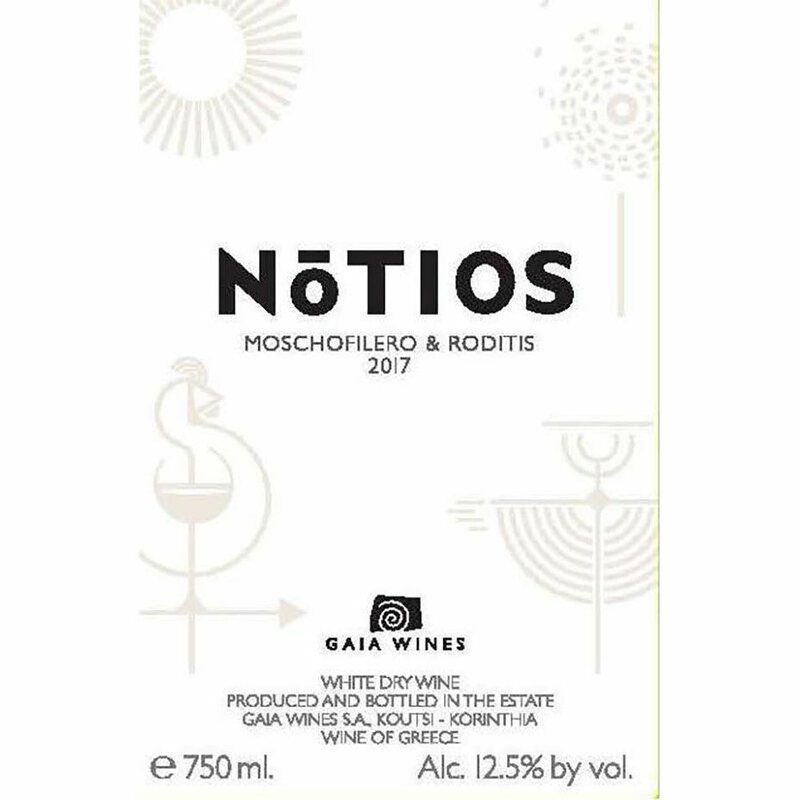 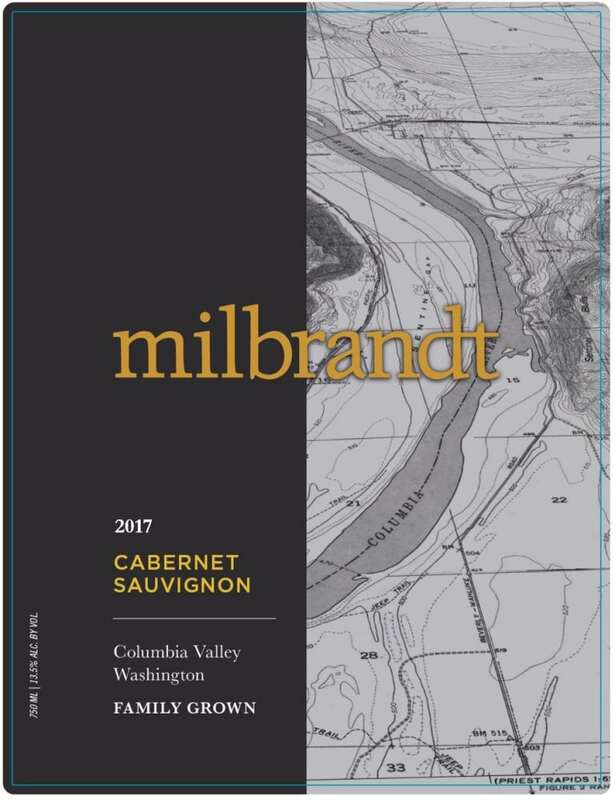 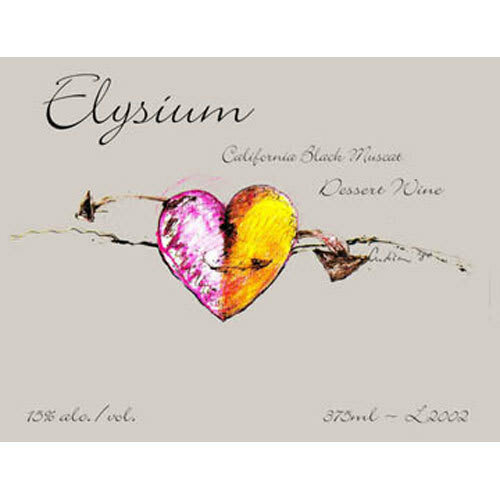 Elegant layered aromas of raspberries roses and licorice lend to a full-bodied palate with a lingering harmonious finish. 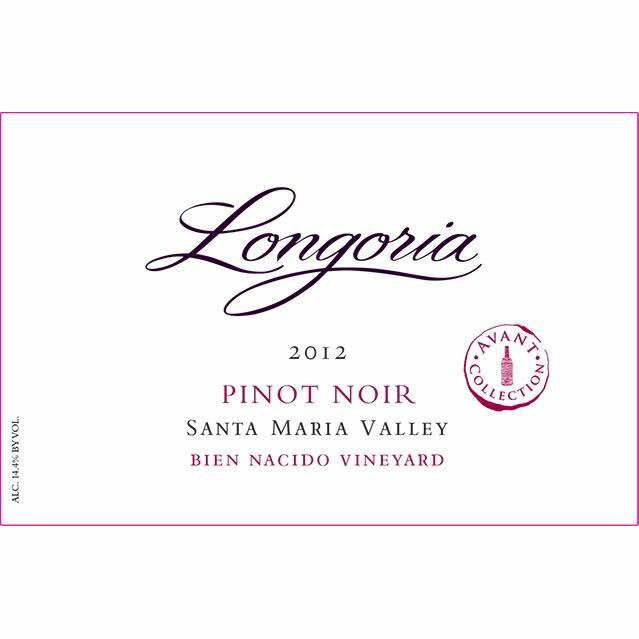 Longoria - 2012 Pinot Noir Bien Nacido - Red Wine Red Wine by Longoria from California. 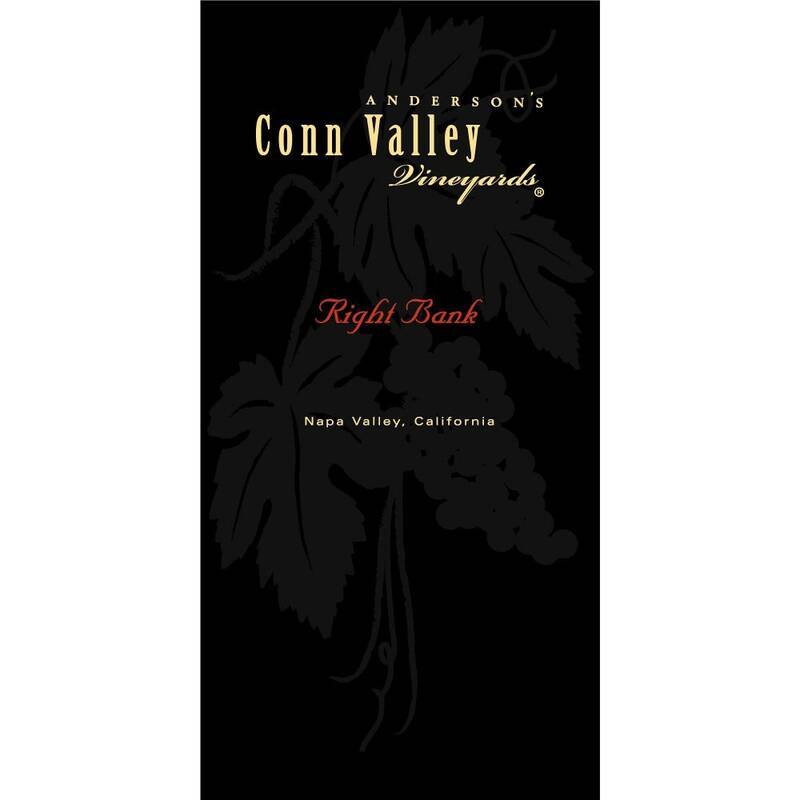 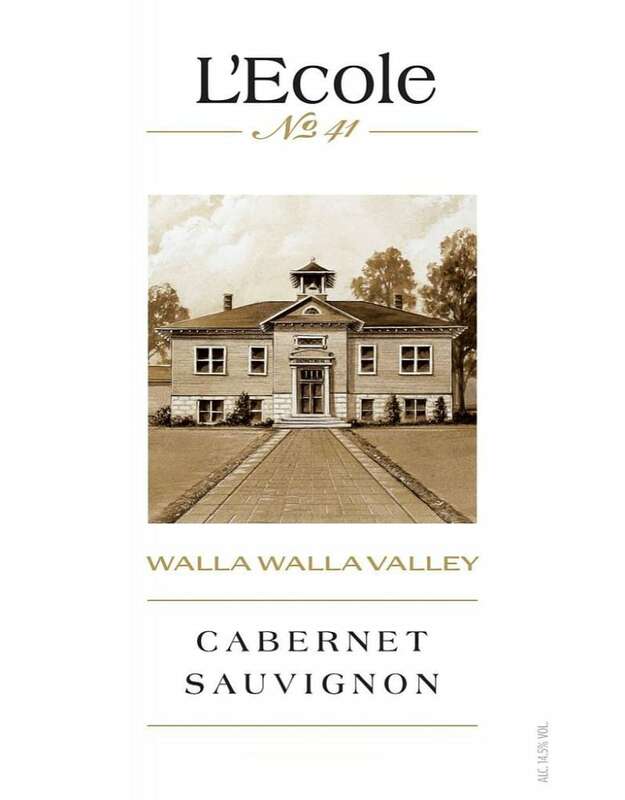 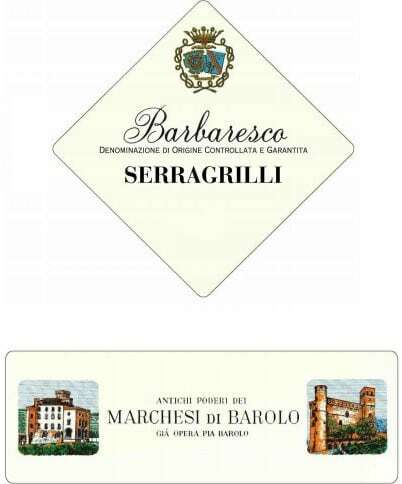 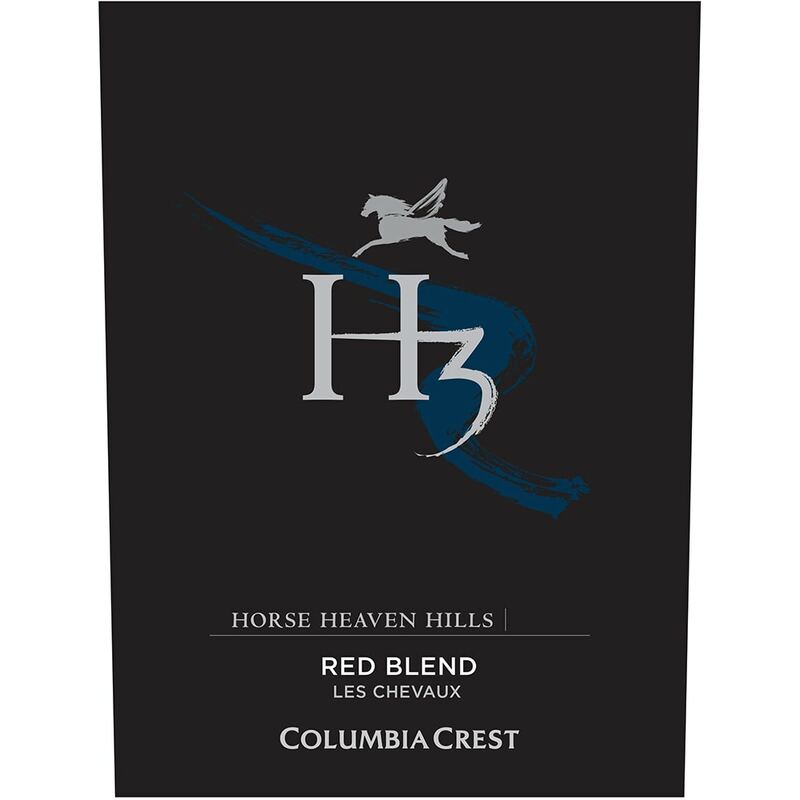 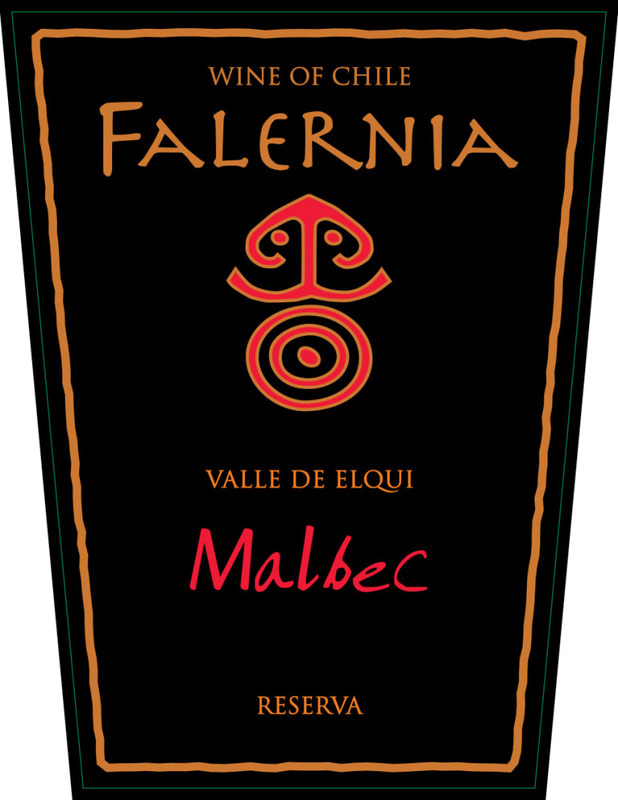 The wine has a medium ruby color with aromas of dried cherries currants with hints of sage rosemary and cocoa. 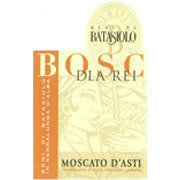 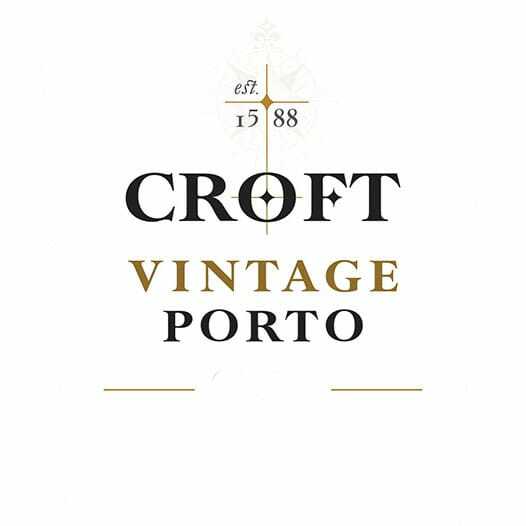 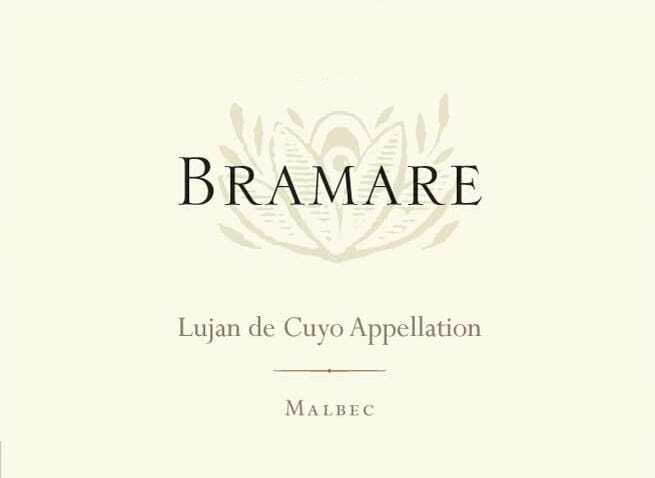 On the palate it is medium bodied with rich complex flavors of dried cherries. 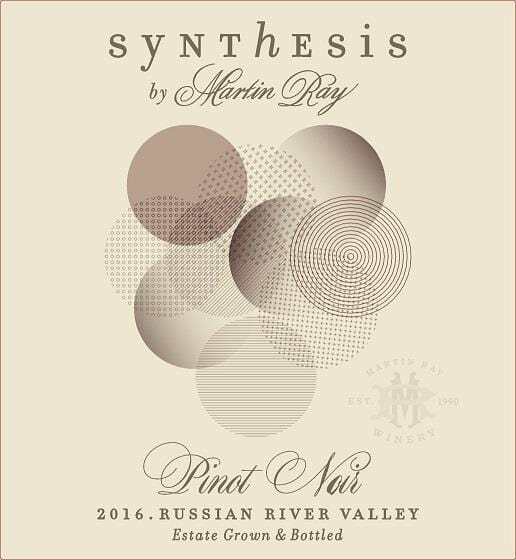 Sojourn - 2016 Russian River Pinot Noir - Red Wine Red Wine by Sojourn from Russian River California. 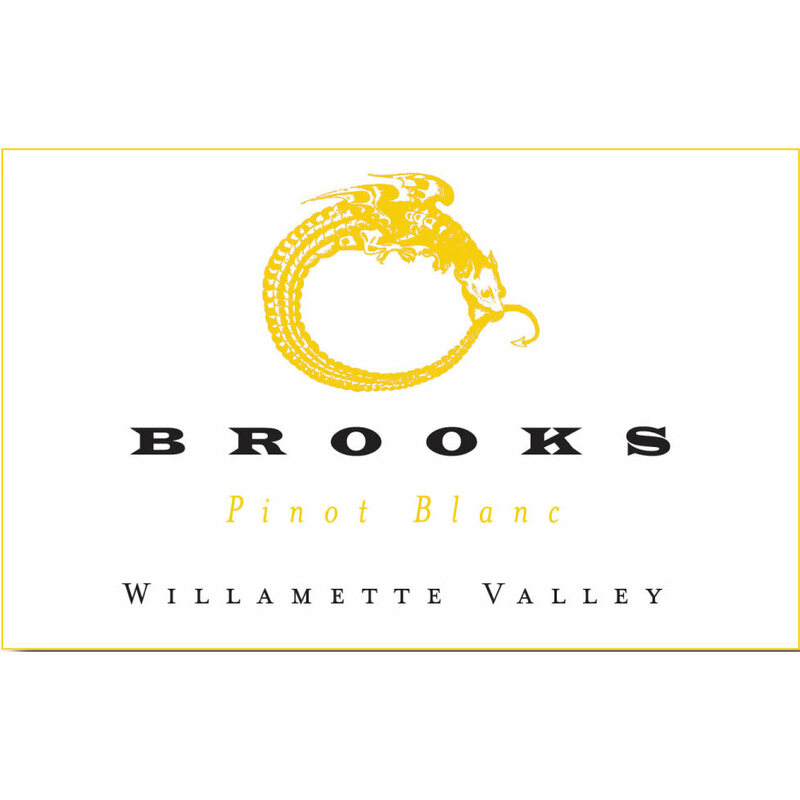 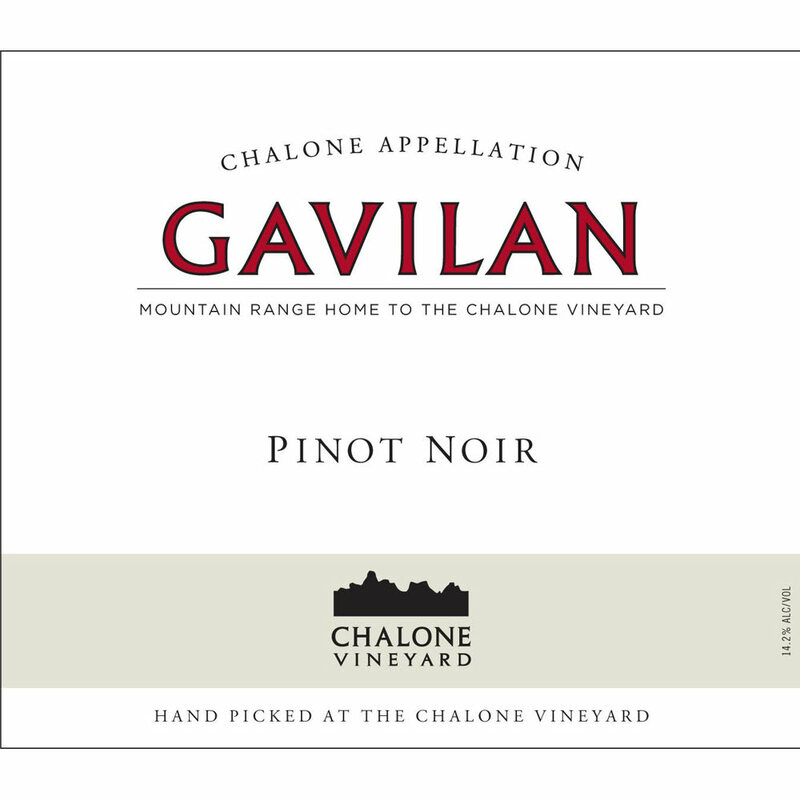 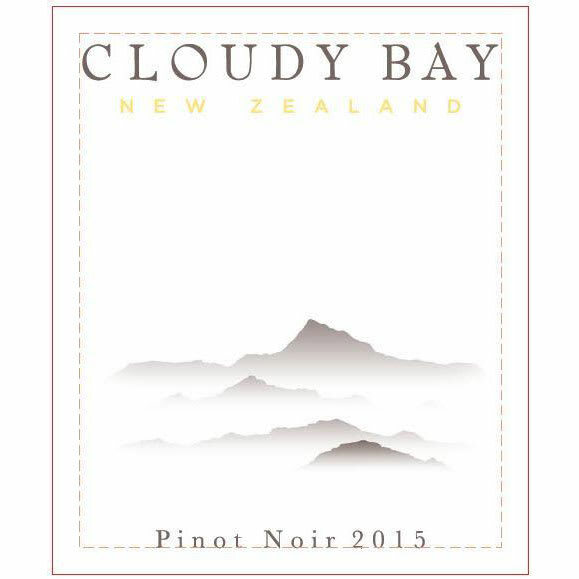 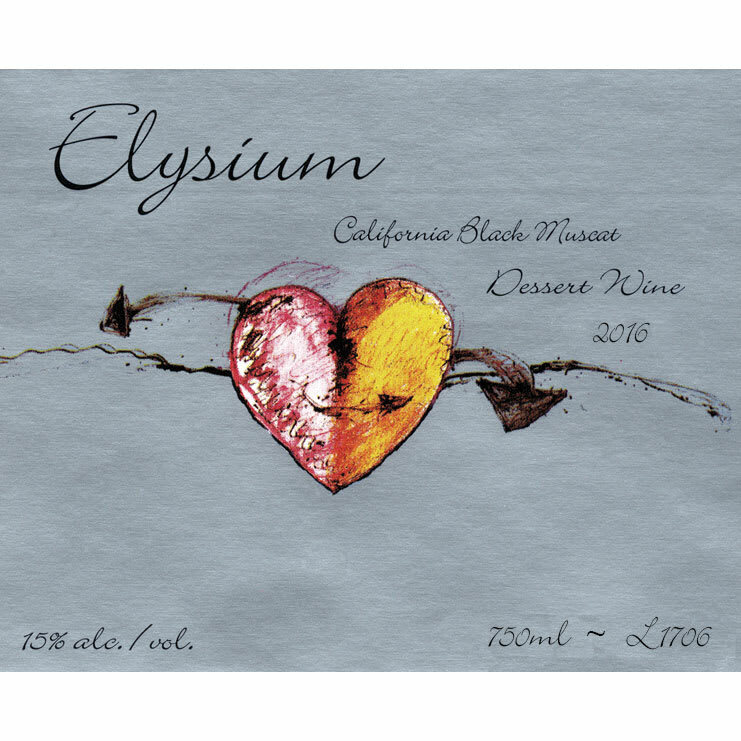 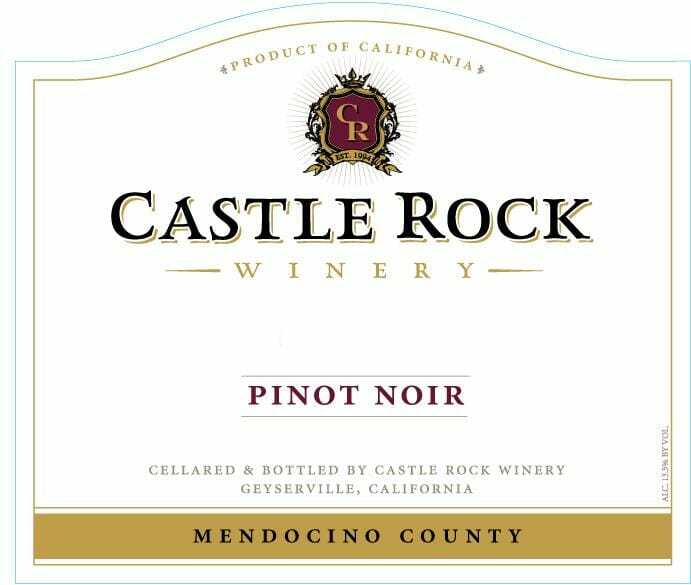 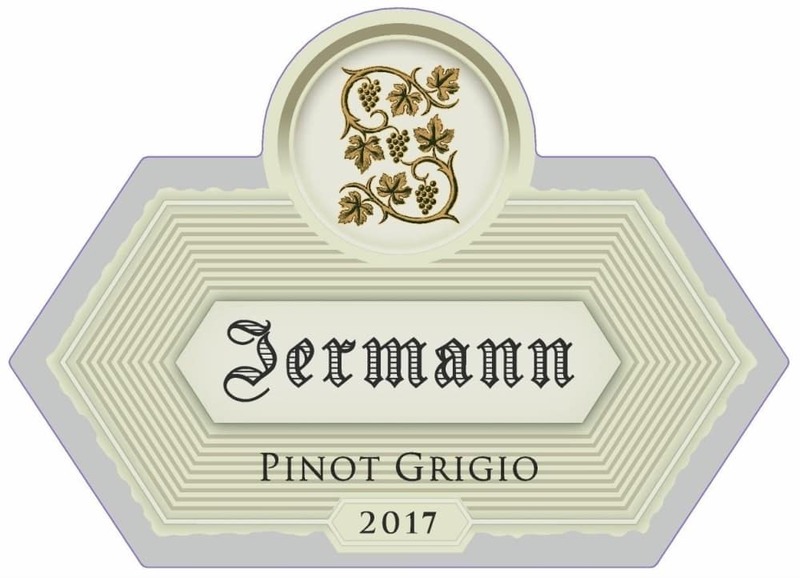 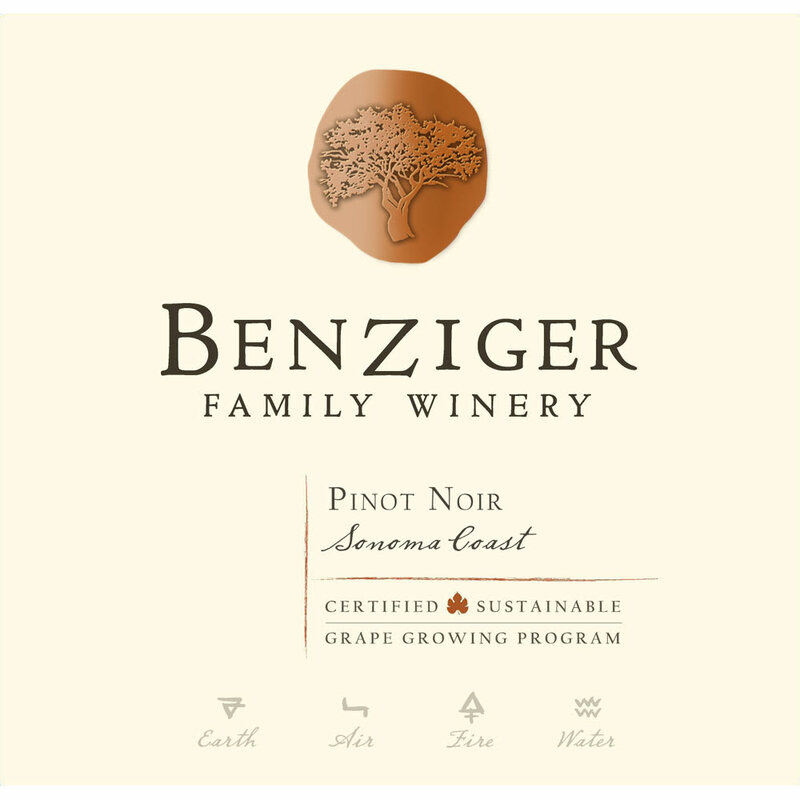 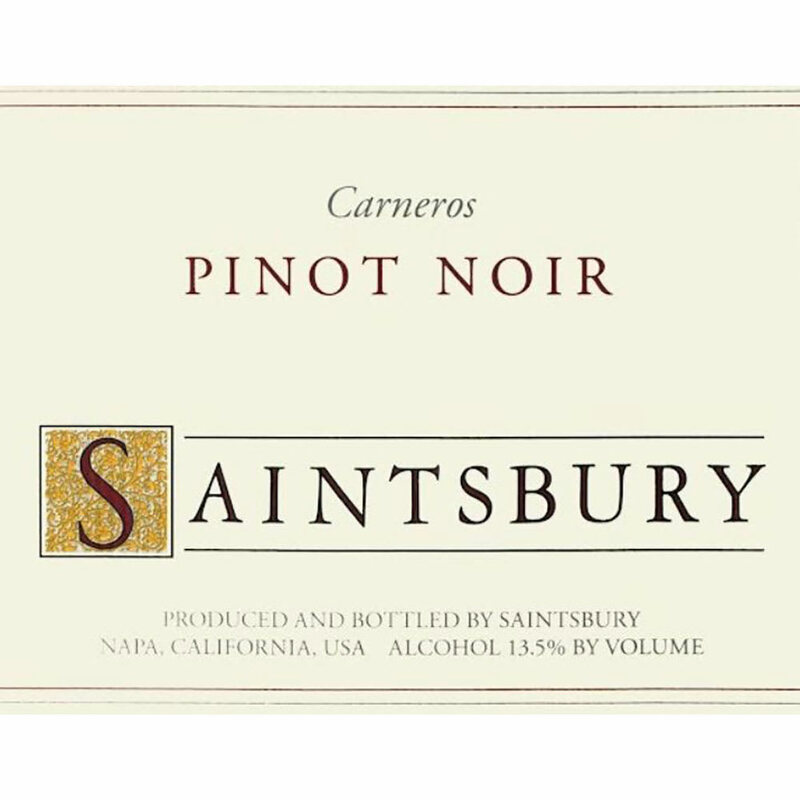 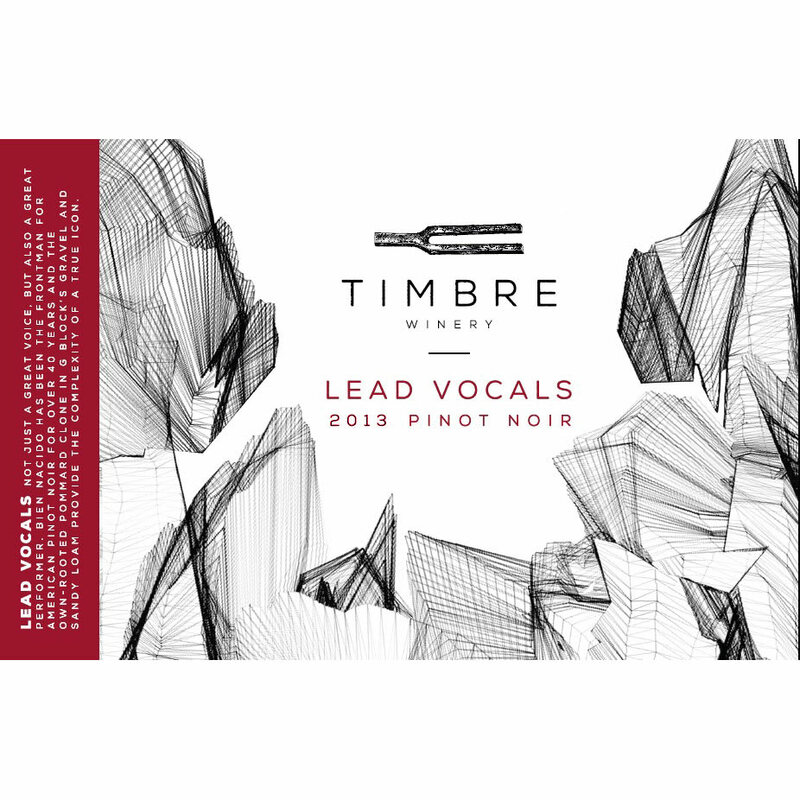 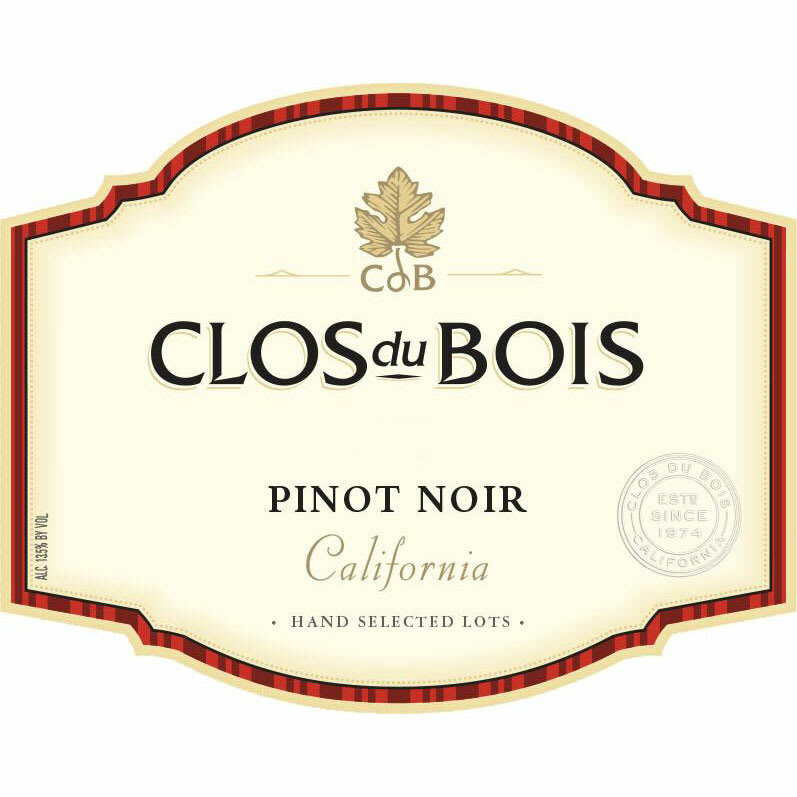 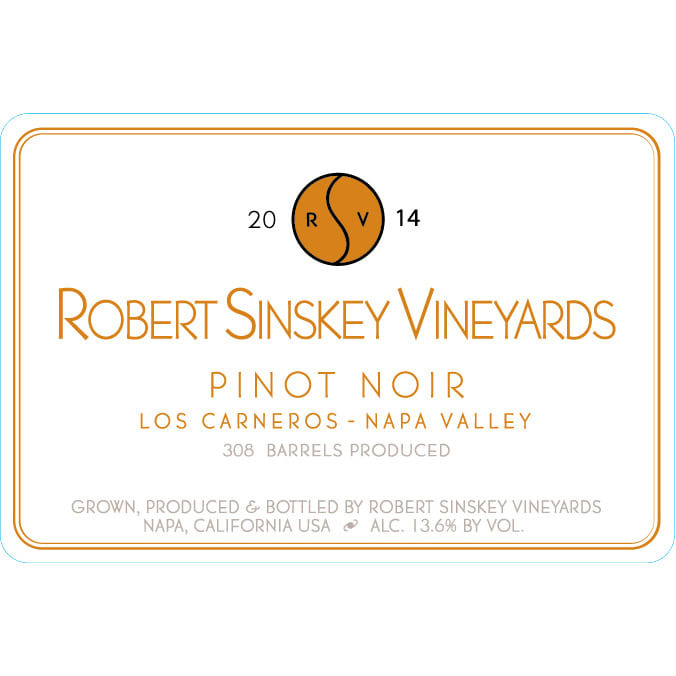 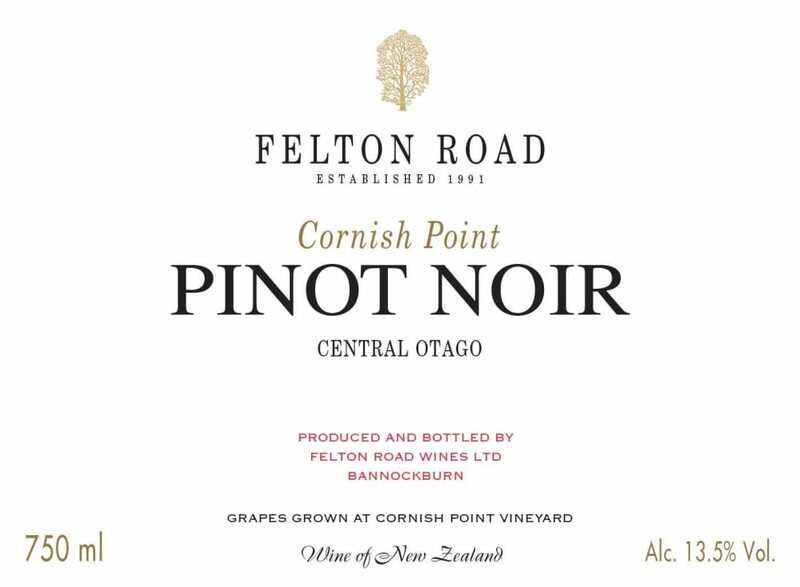 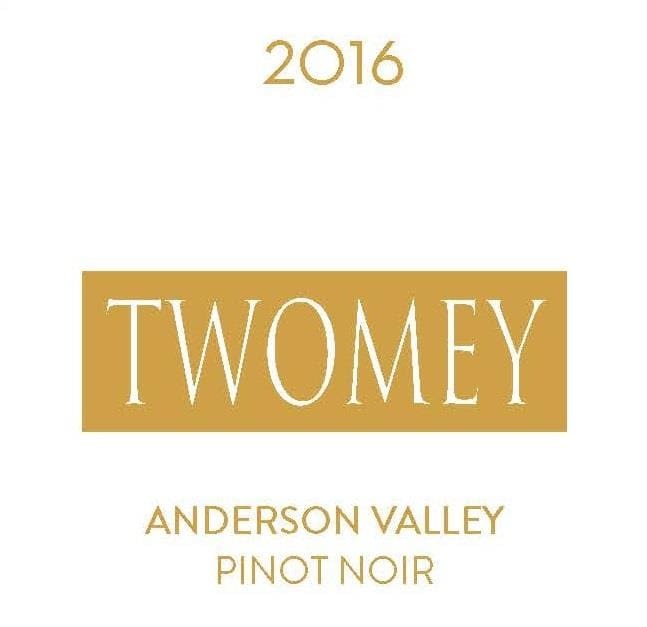 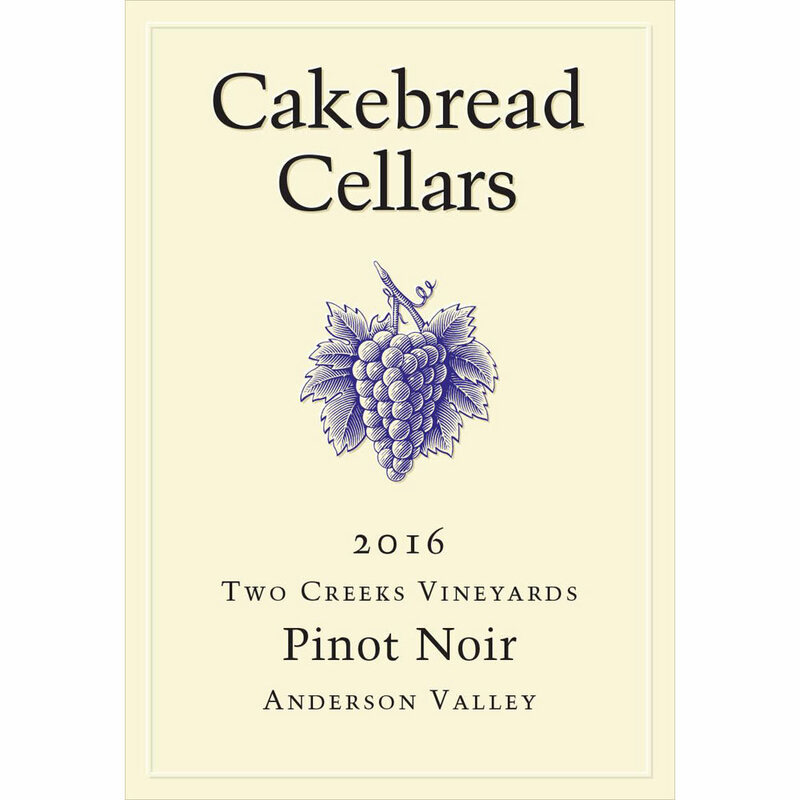 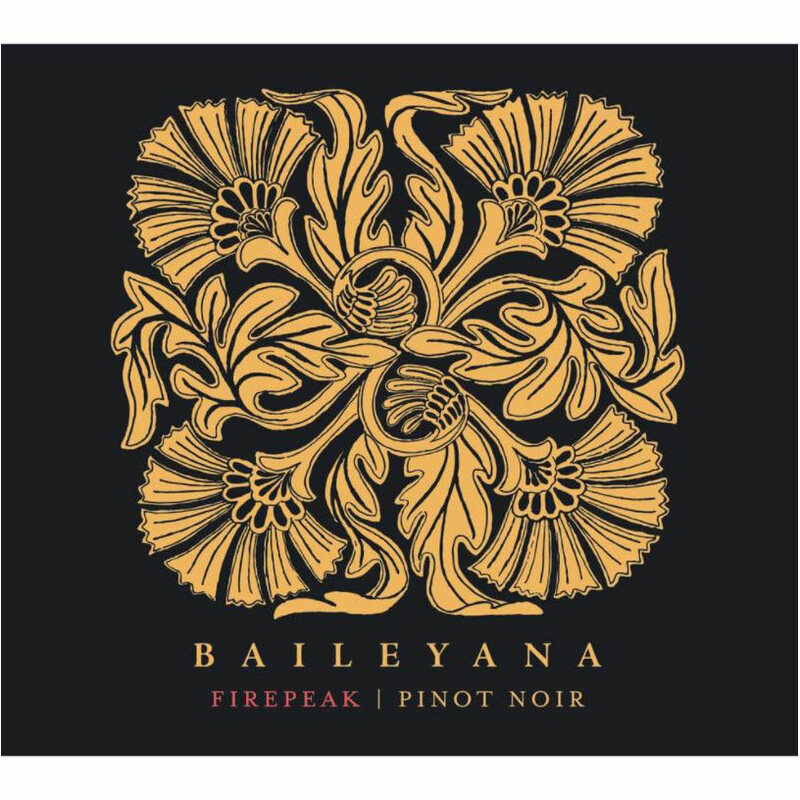 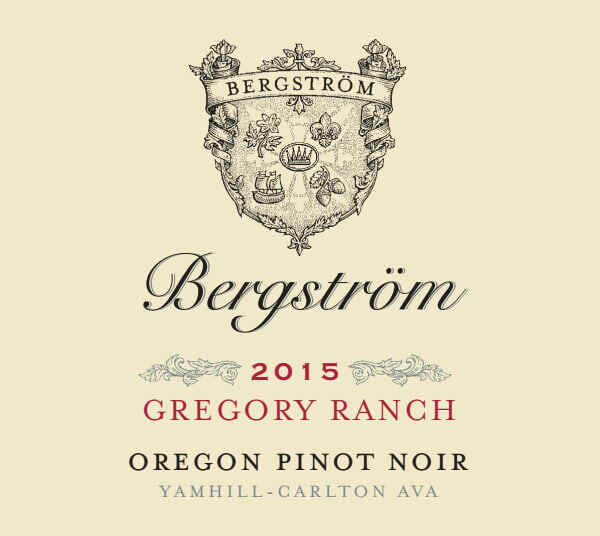 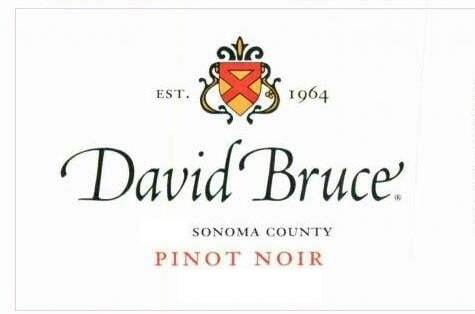 This Pinot Noir offers aromas of cherry and strawberry with exotic spices and hints of rose petal. 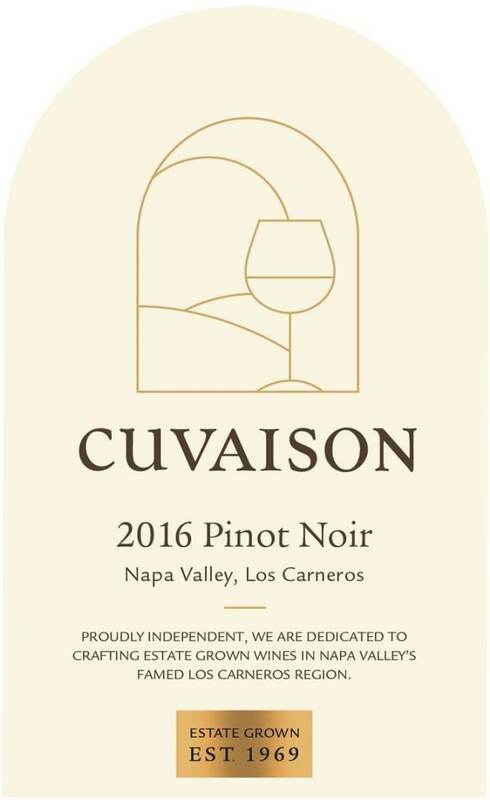 The texture is silky smooth with refined tension. 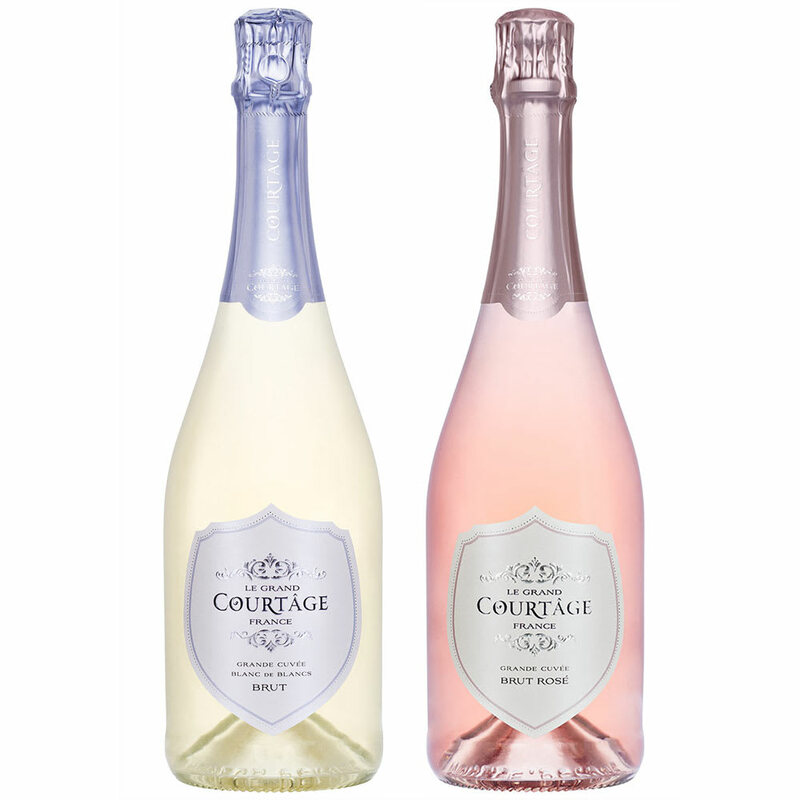 wine.com - 92 Point Ferrari Brut Rose & Belgian Chocolates by Wine Collection Gift by Wine.com. 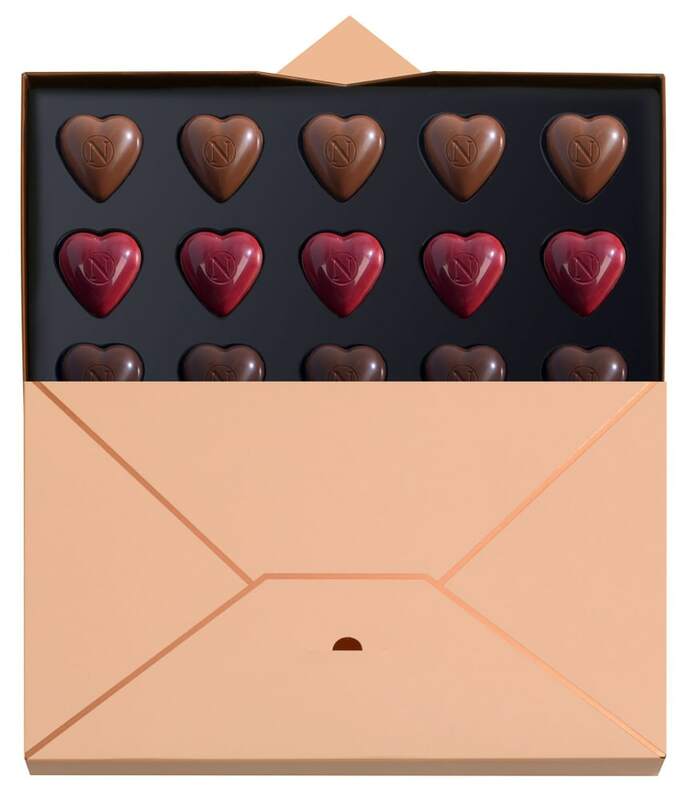 Neuhaus Belgian Chocolate Box filled with chocolate hearts from around the world. 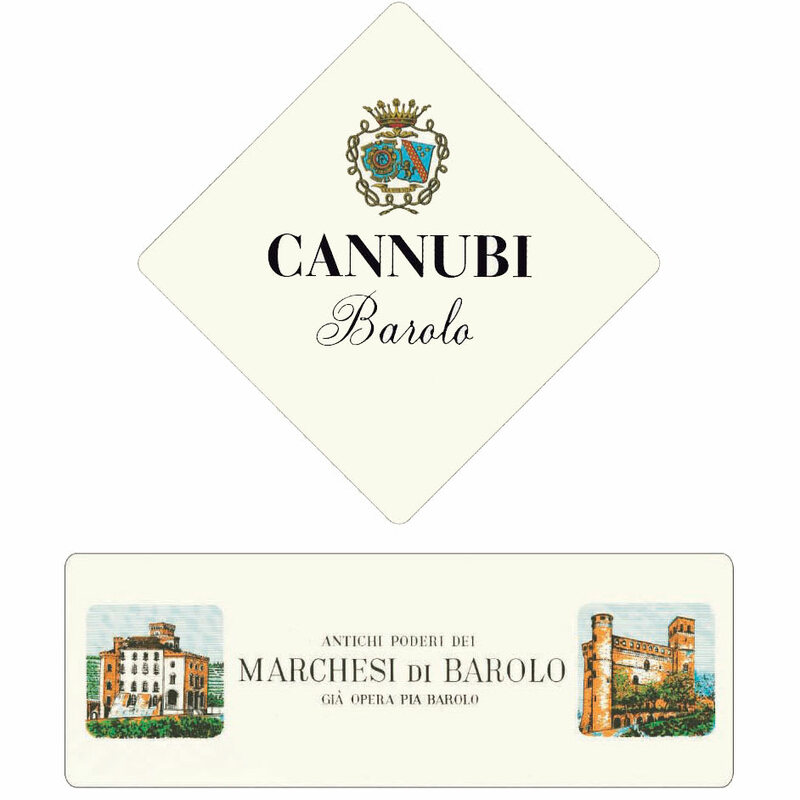 Neuhaus spanned the globe sourcing exquisite ingredients. 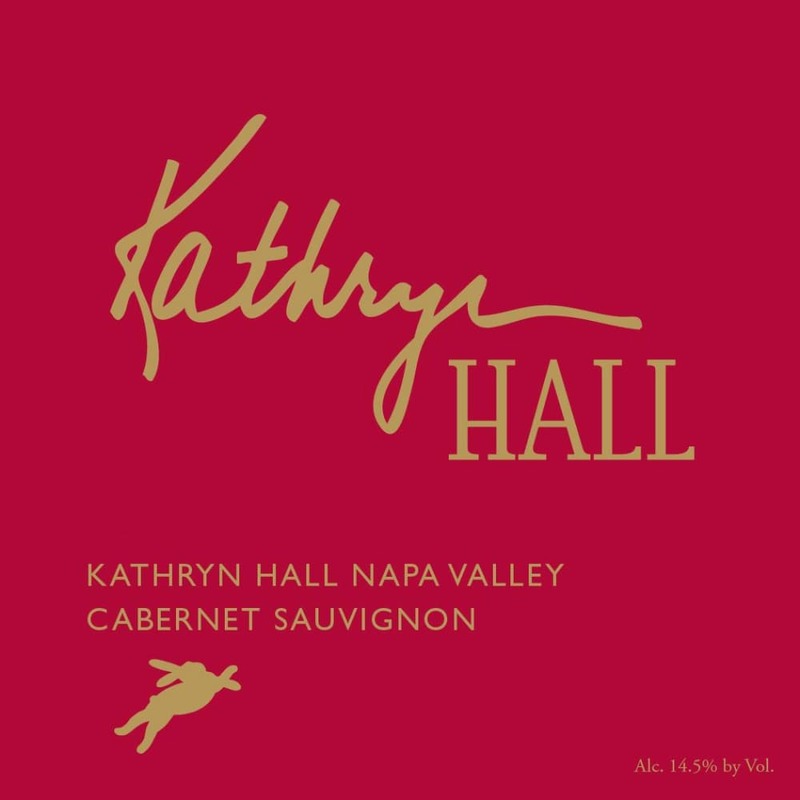 Each heart consists of two halves two different. 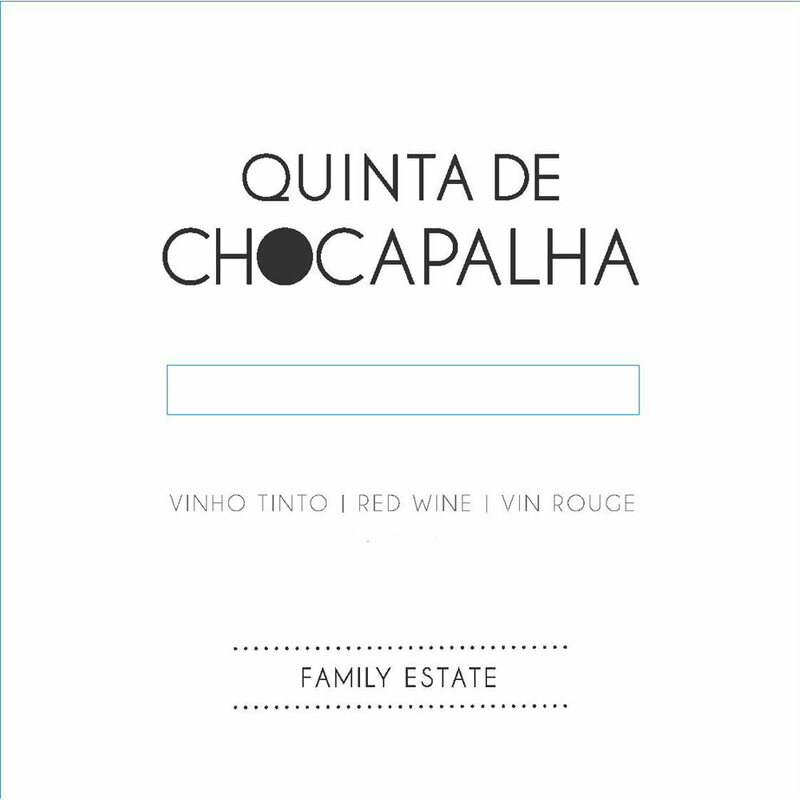 Ferreira - 2015 Casa Ferreirinha Quinta da Leda - Red Wine Red Wine by Ferreira from Portugal. 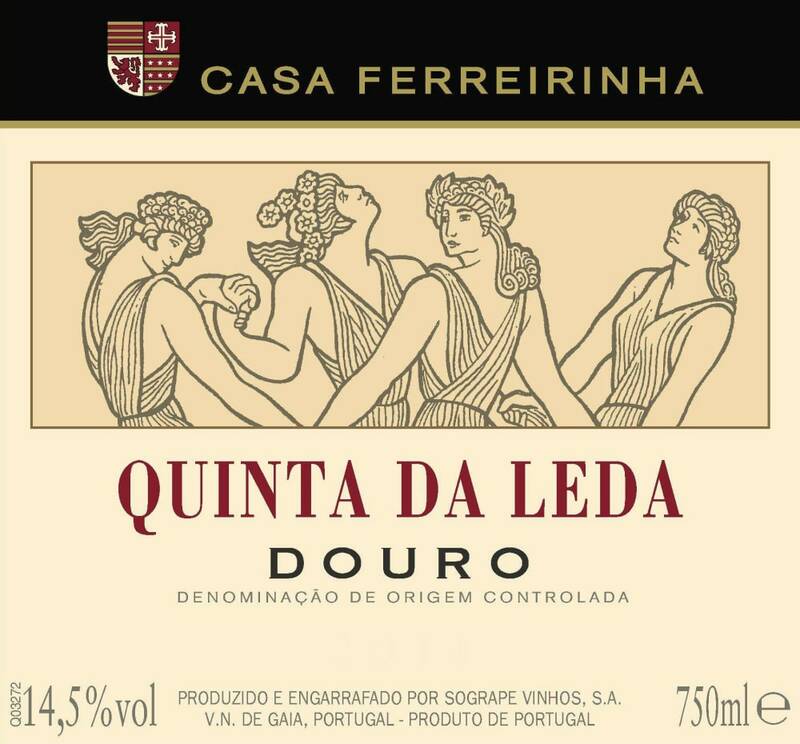 Quinta da Leda has a bouquet of lively red fruits (raspberry and cassis) floral (rosemary and basil) complemented by discreet hints of balmy flavors like cedar and tobacco and touches of. 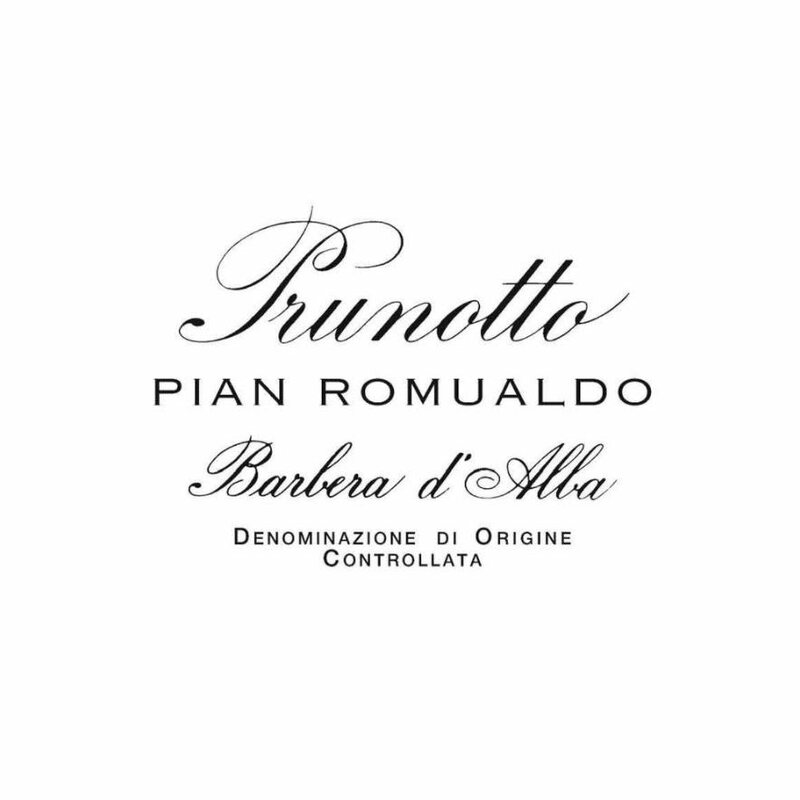 Prunotto - 2009 Bussia Vigna Colonnello Barolo Riserva - Nebb Red Wine by Prunotto from Piedmont Italy. 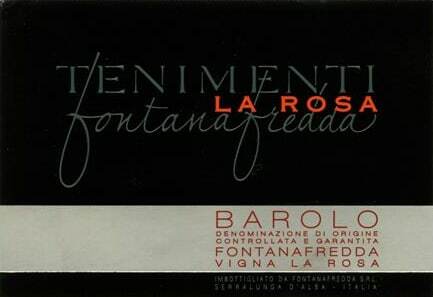 Fragrant aromas of rose petals and berries are complemented by notes of balsamic and spice. 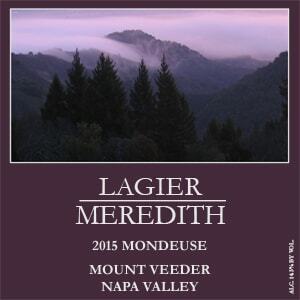 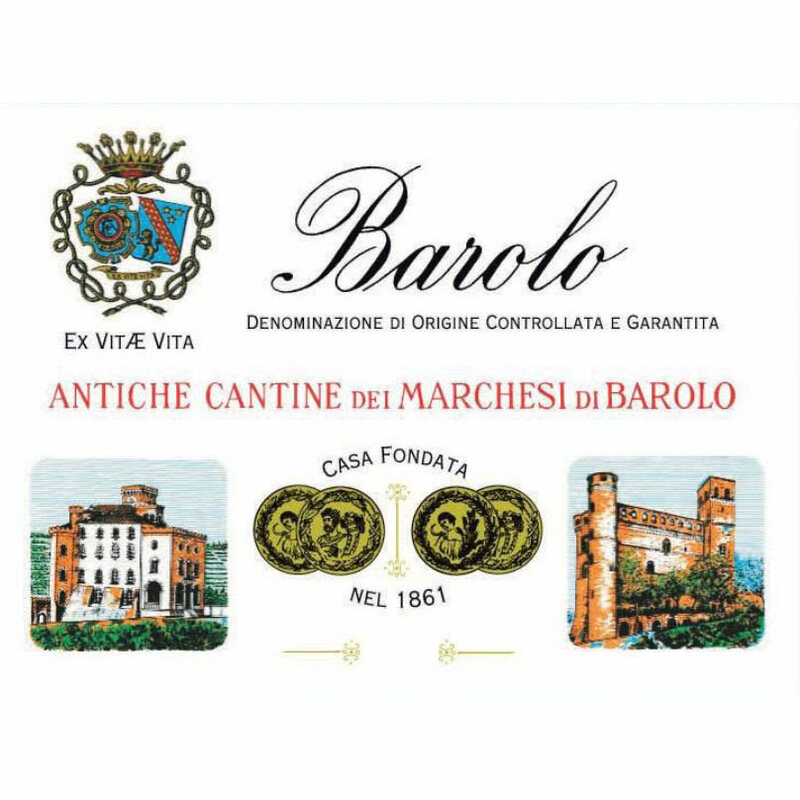 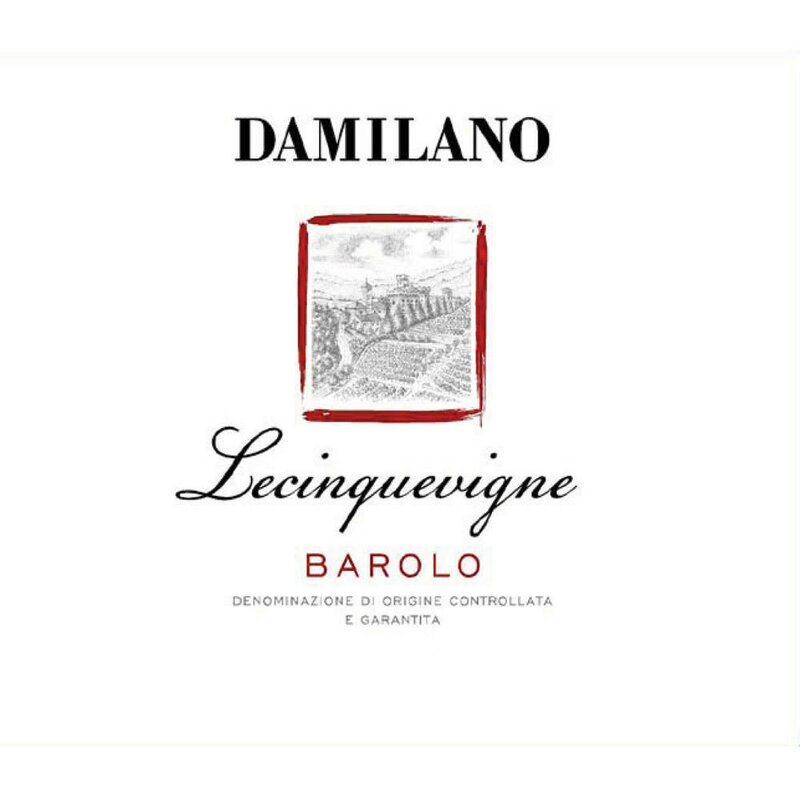 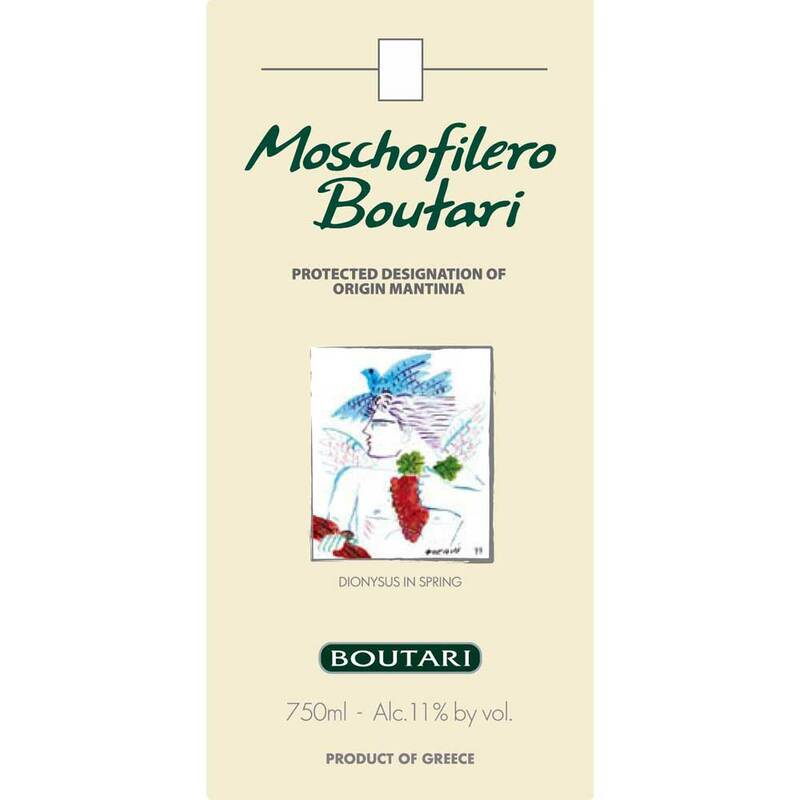 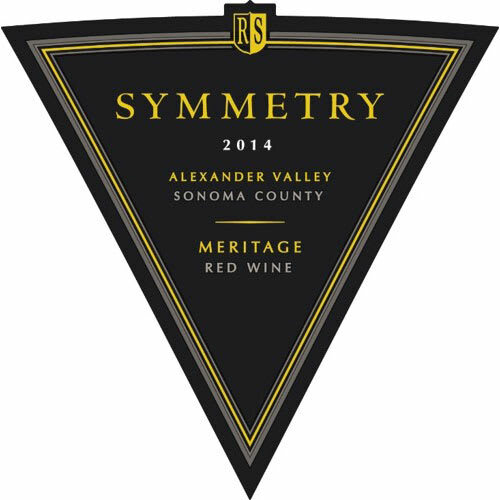 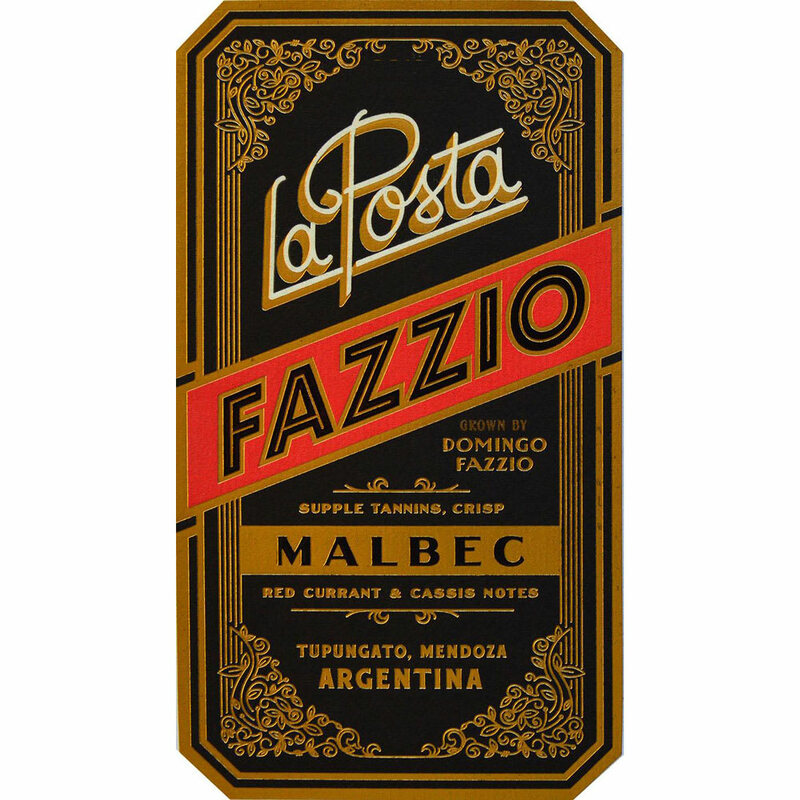 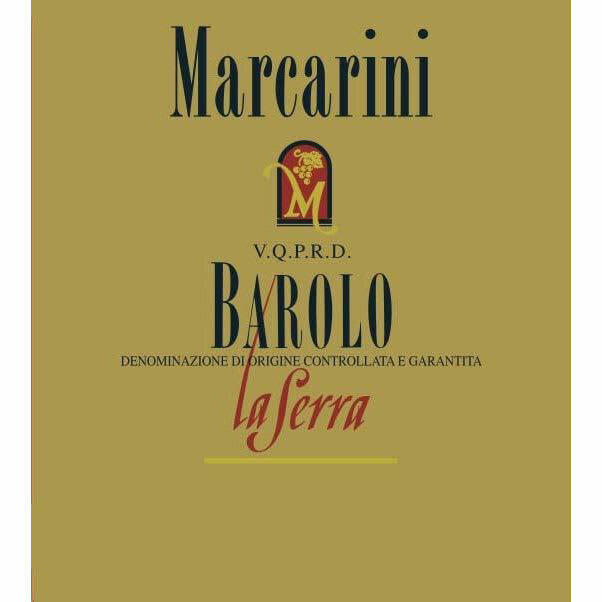 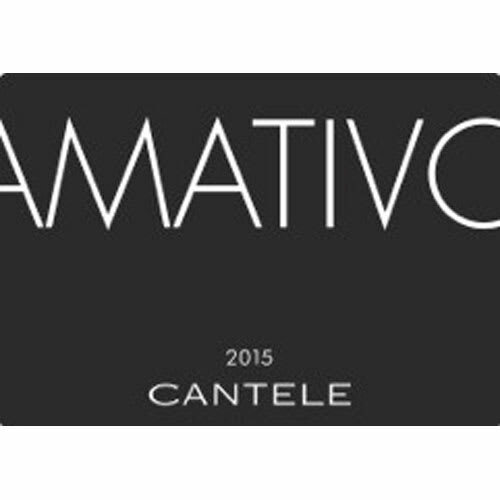 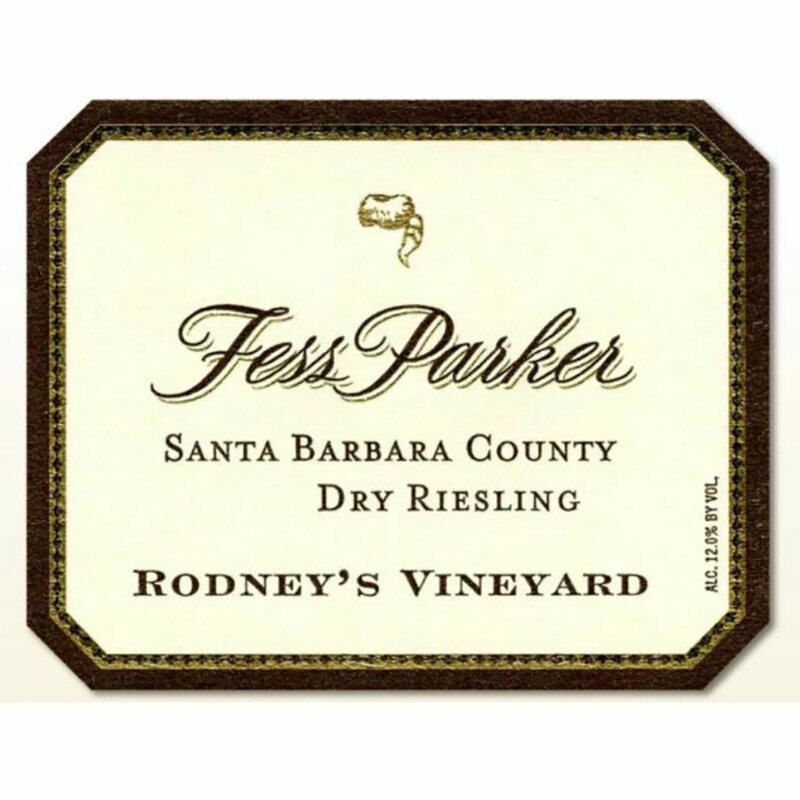 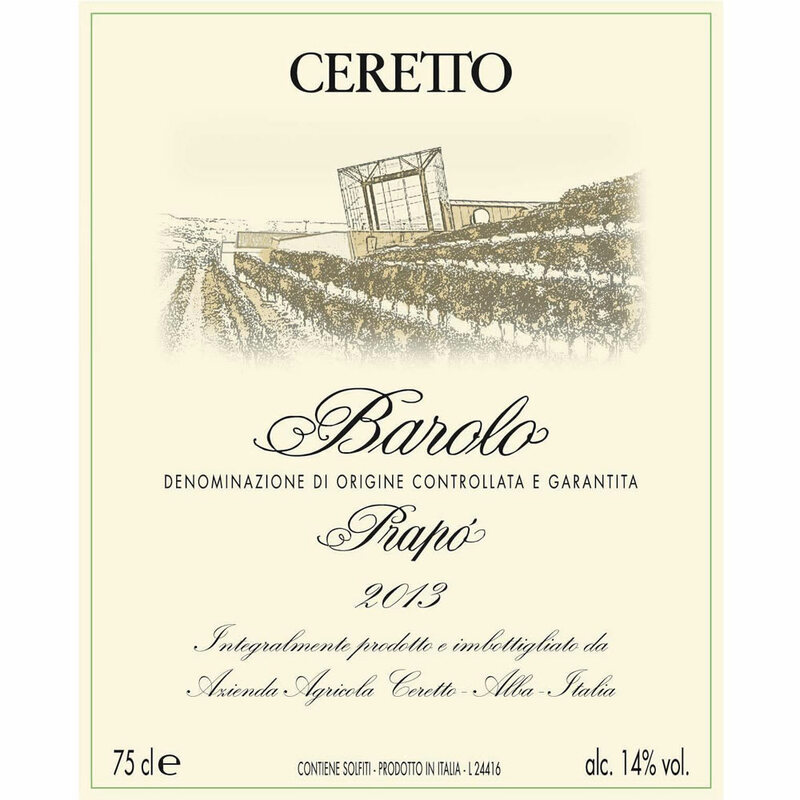 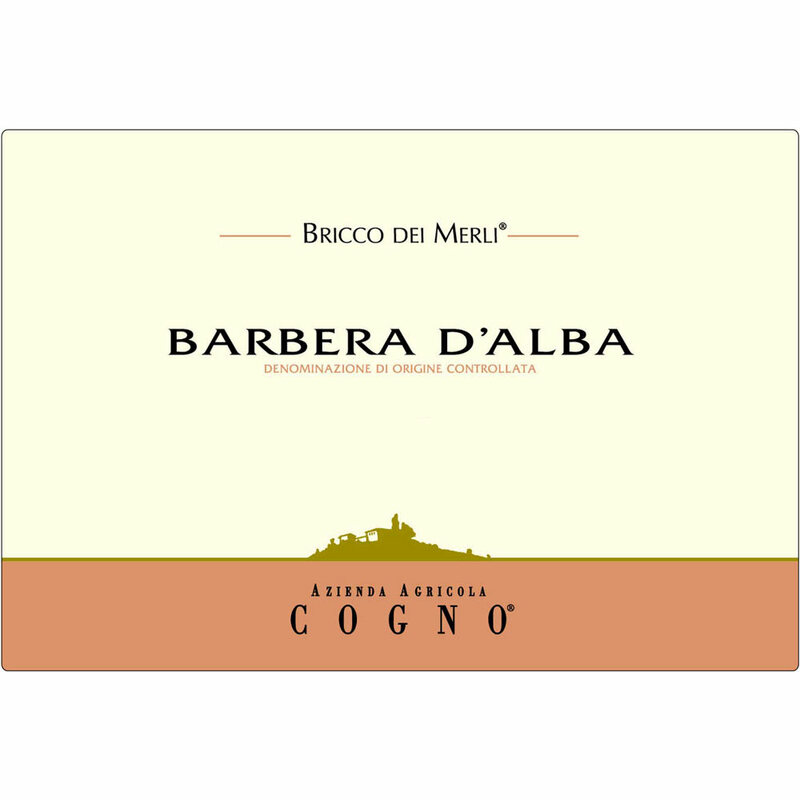 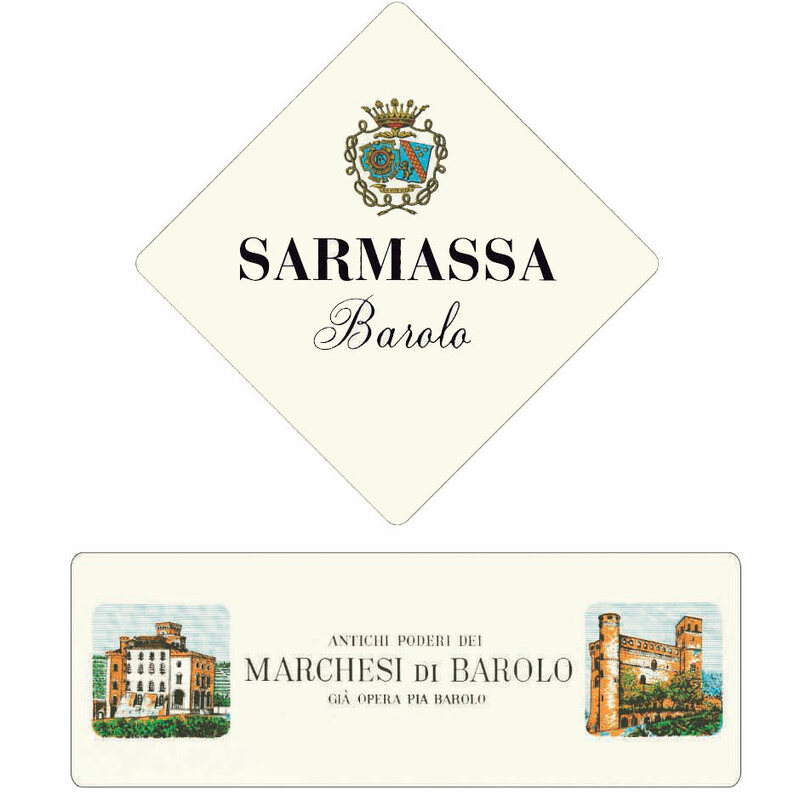 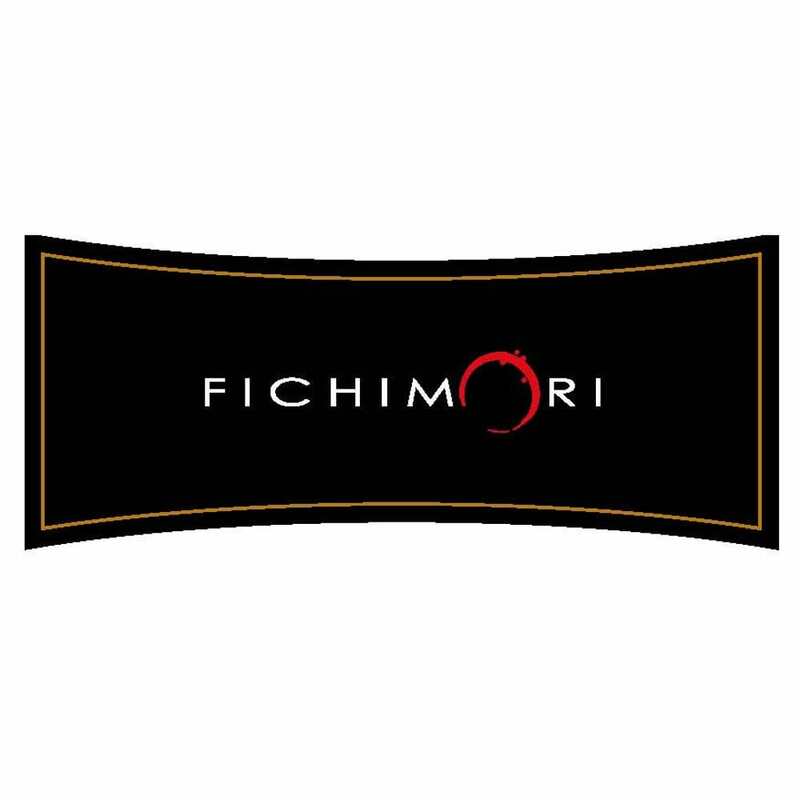 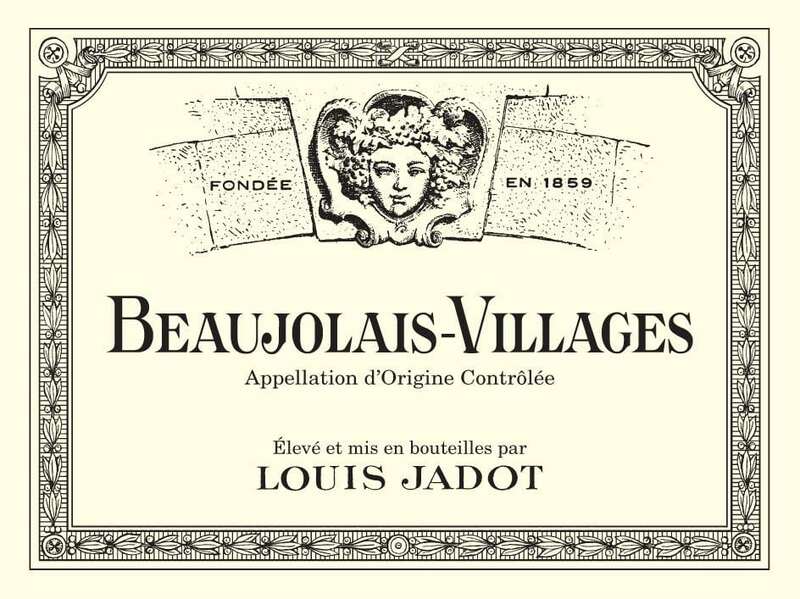 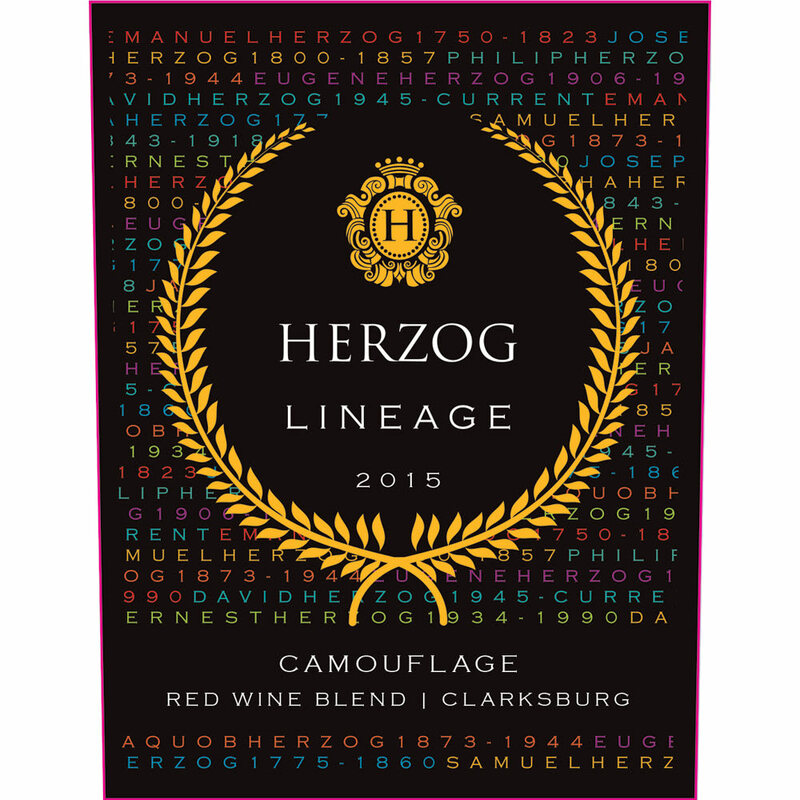 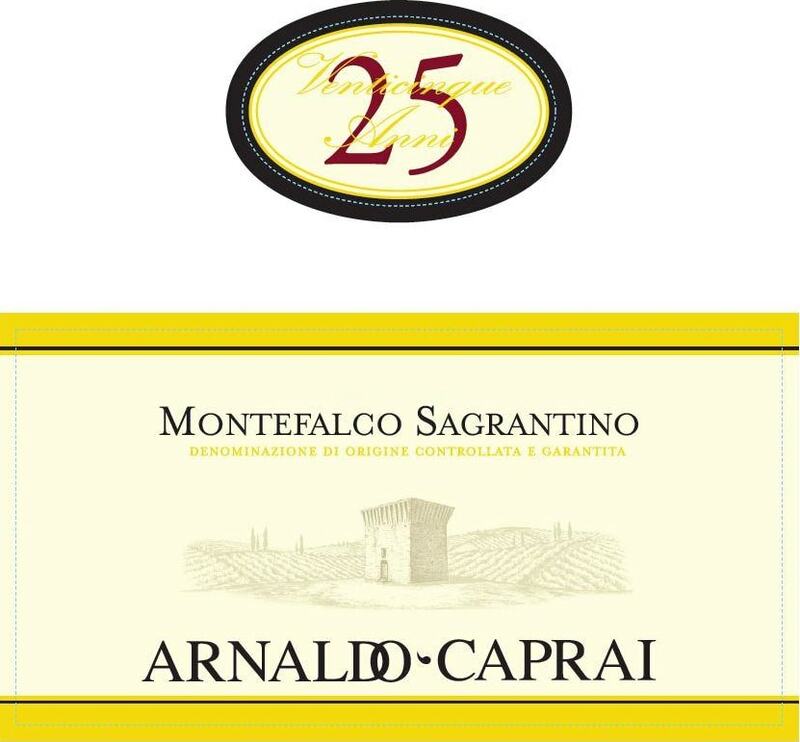 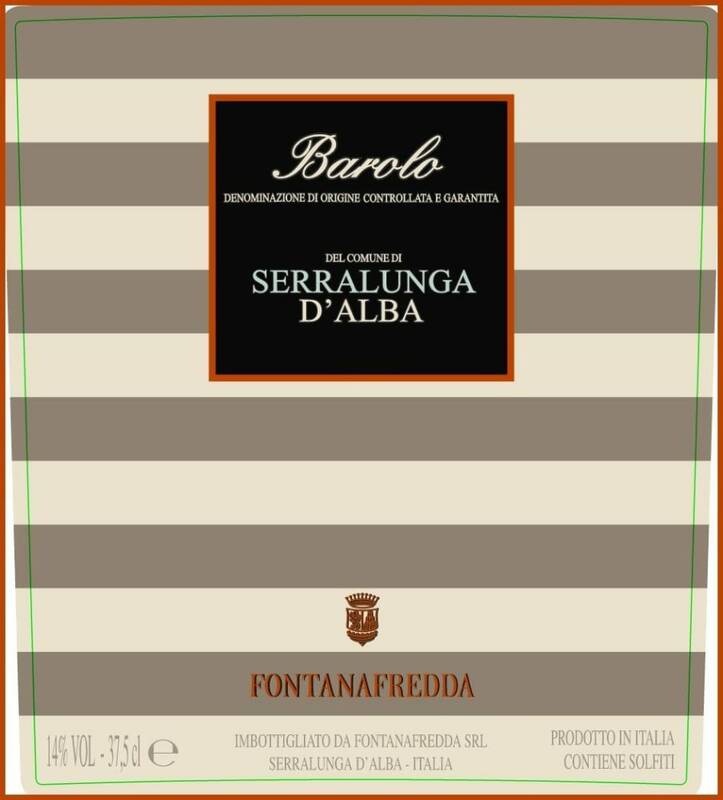 The flavors are intense and enveloping with smooth supple tannins that persist on the finish.